Faith Enriching Resources: Life, Love and God - a place for teen girls to find answers. 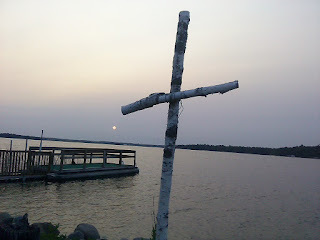 Life, Love and God - a place for teen girls to find answers. Welcome to Life, Love and God—a place for teen girls to find answers! 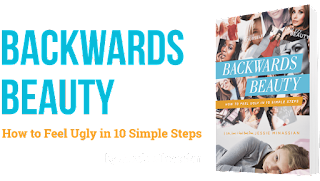 What really caught my attention was Jessie's new book called, Backwards Beauty. It is designed to help girls see the inner beauty they have been given by God and not to be concerned about "beauty" that comes from society or peer pressure or media, glamour magazines and the like. 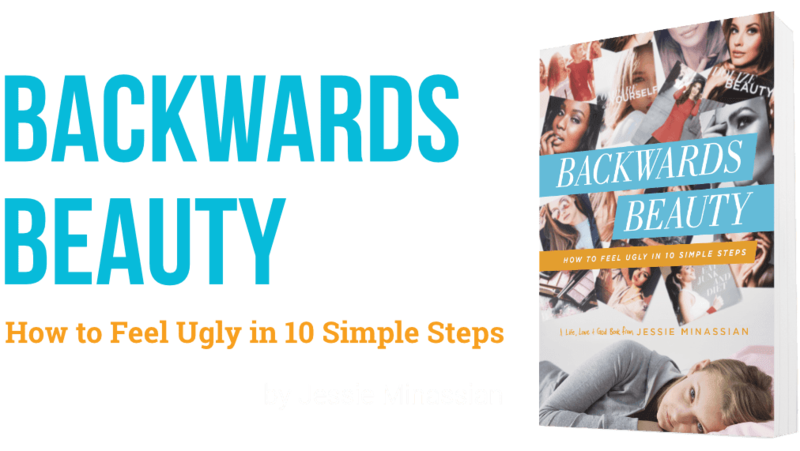 Here is the promo for the book and a link to more resources, videos, and other helpful books by Jessie Minassian. From a man's perspective there is nothing more attractive than a woman who lives for Jesus and has Jesus Christ living in her her heart.